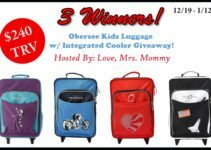 Know someone who’s pregnant or needs a new stroller for multiple kids? 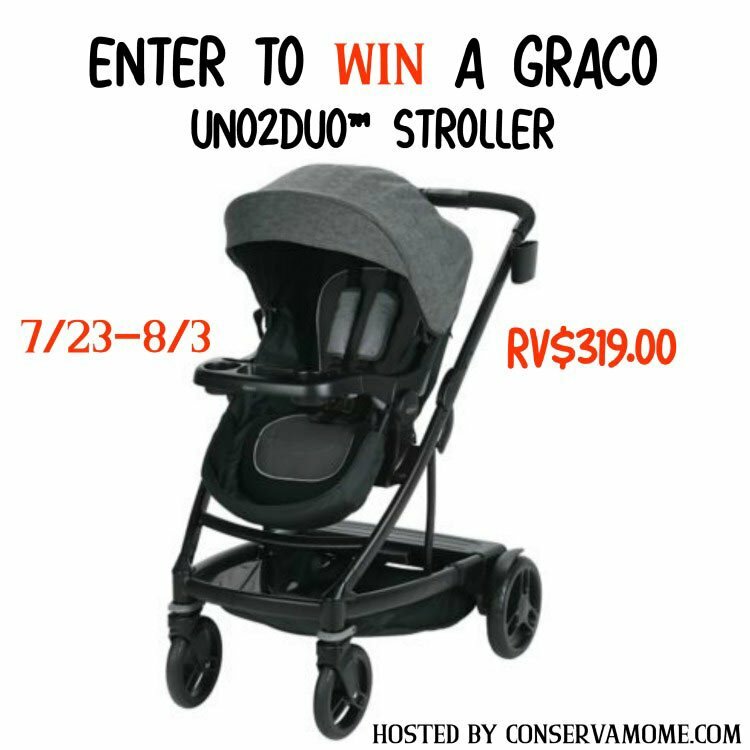 Check out this Graco UNO2DUO Stroller Giveaway. 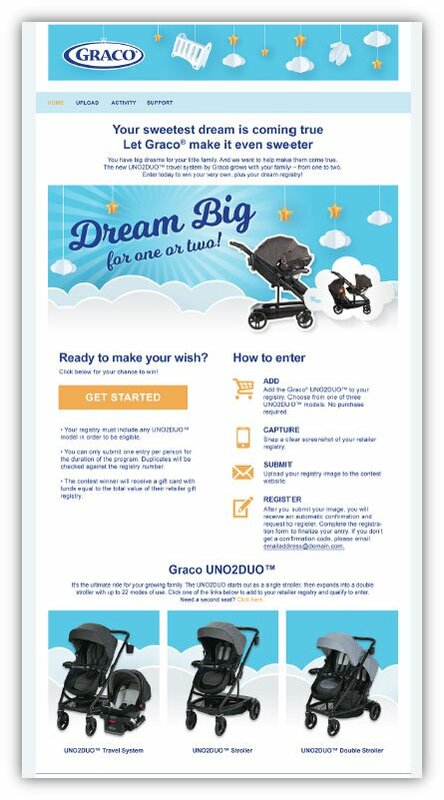 You have big dreams for your little family and Graco wants to help make them come true.The new UNO2DUO™ by Graco grows with your family – from one to two. Enter today to win your very own, plus your dream registry! 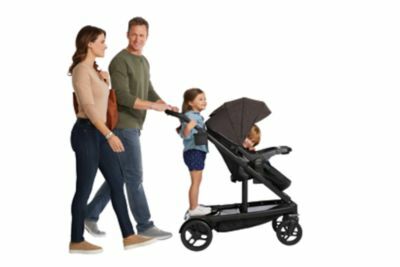 The UNO2DUO™ stroller starts out as a single stroller and expands into a double stroller to grow with your family with 8 different modes of use. With an easy, one-hand fold, parent cup holder, and extra-large storage basket, the UNO2DUO™ is a fully-featured stroller. The main seat reclines flat to become an infant bassinet, while the removable child’s tray and standing platform offer a customizable ride. 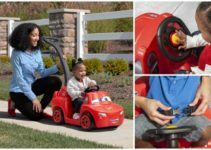 Incorporate a Graco® Click Connect™ infant car seat and a second seat (both sold separately), and the UNO2DUO™ offers even more customization and riding options. For children up to 50 lb.